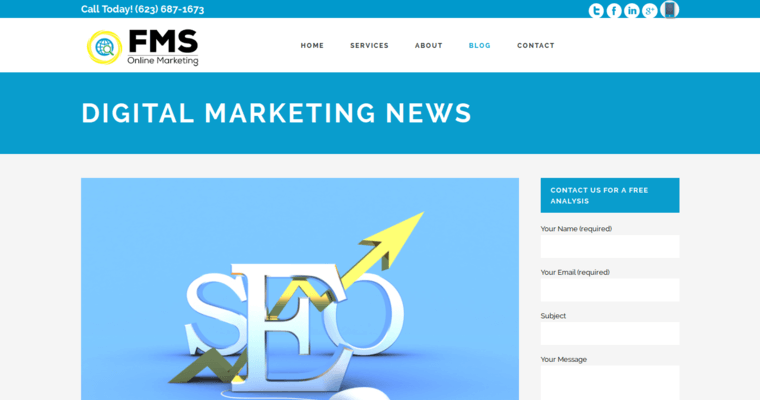 Businesses that want to grow need to get noticed in search engine results. However, search engines operate on hundreds of rules and use complicated algorithms to decide what where sites rank. For this reason, a good website, business, and brand can seem almost invisible to potential customers. If this sounds like you, contact FMS Online Marketing right away. The firm has a long track record for achievement and leadership in their industry. 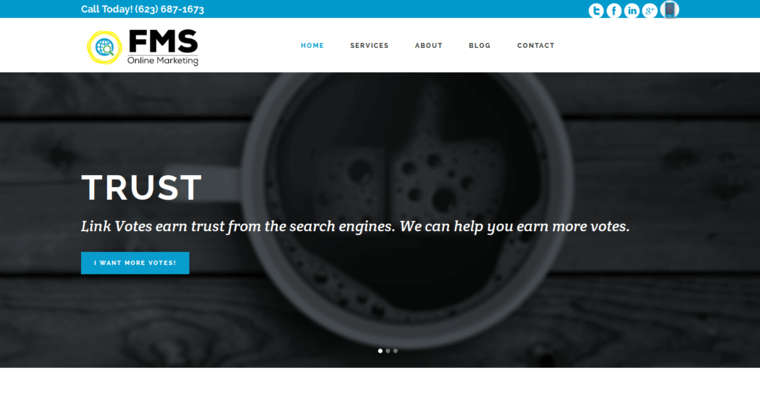 In particular, they have developed a proprietary system for optimizing existing websites and their content to meet the demands of modern customers and search engines. 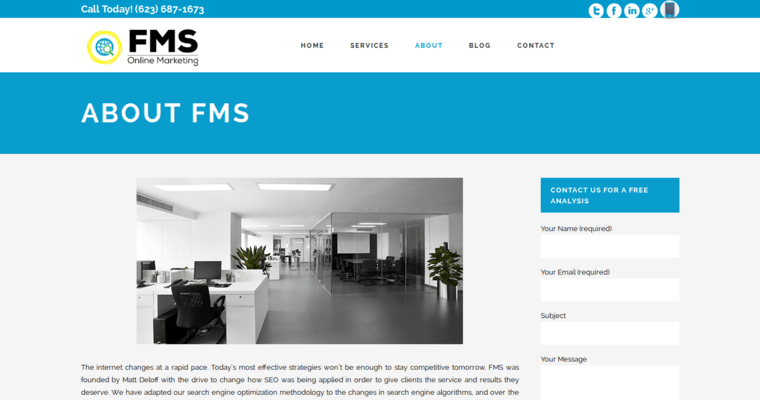 In addition to supplying you with the best SEO services, FMS Online Marketing can play an extended role in your company. For instance, their online consulting services can help you develop a comprehensive business strategy. The firm also has an in-house website design team that can give your brand a fresh start.